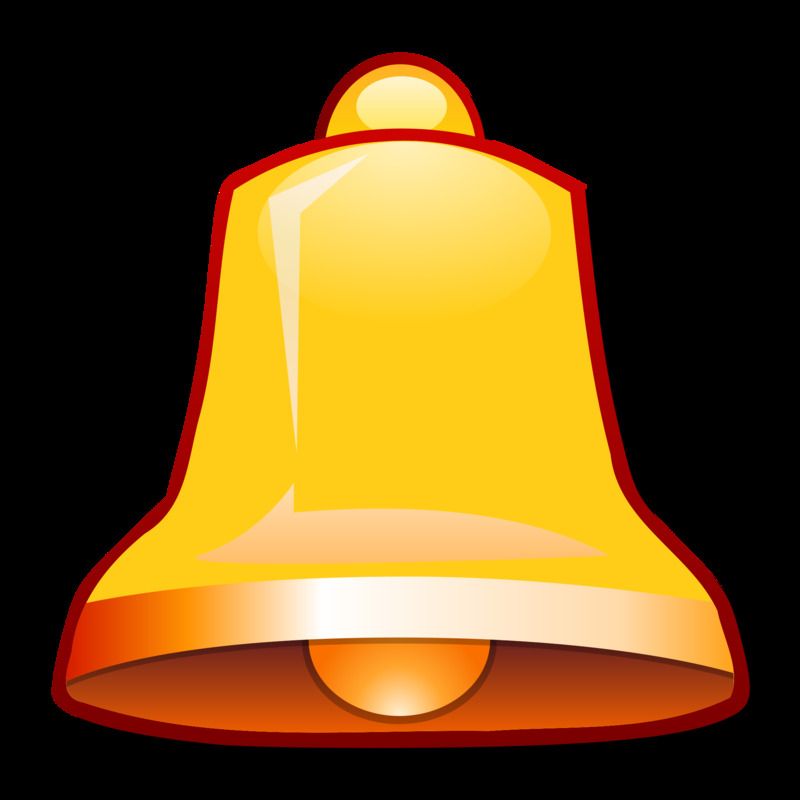 A Bell usually signifies a call to order, command or warning. 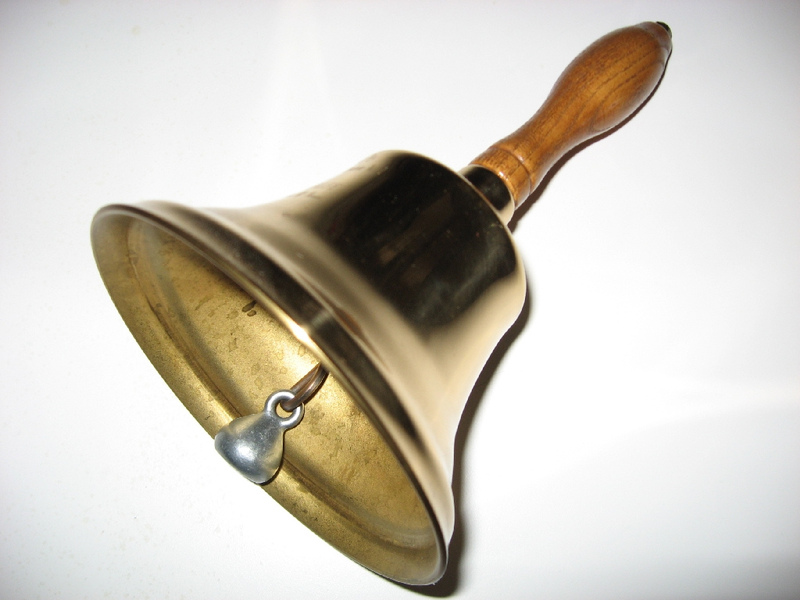 In a dream, a ringing bell illustrates a signal by the Unconscious to be ‘prepared’ for whatever will happen next, either in the dream or in real life itself. 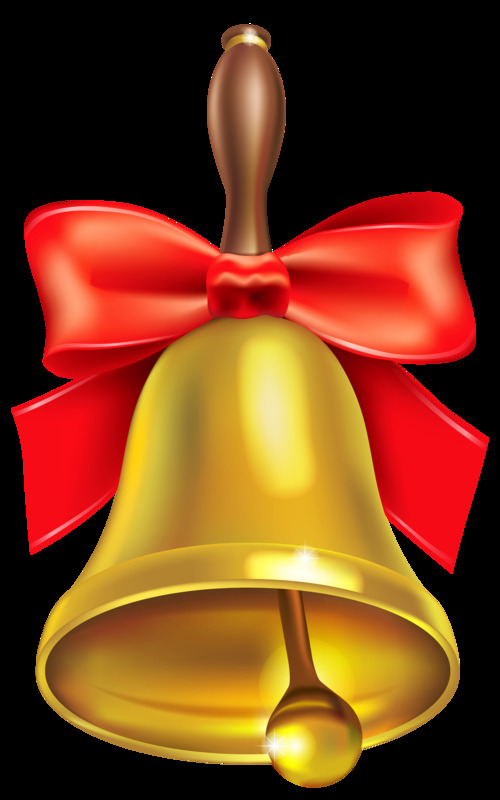 If there is a significant occurrence in the dream after the ringing of the bell, analyze its meaning thoroughly, because it may hold the key to a pending situation in waking life. 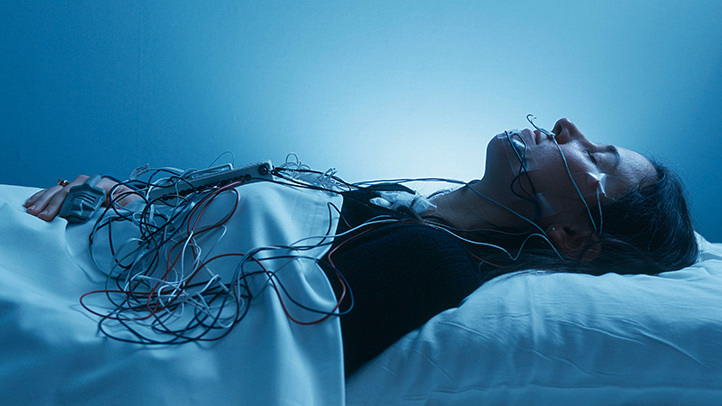 If the bell rings relentlessly in the dream and never stops, we may be certain a warning has already been issued to the dreamer who may be experiencing extreme anxiety about the situation and needs to face up to its reality. Can we be saved by the bell? 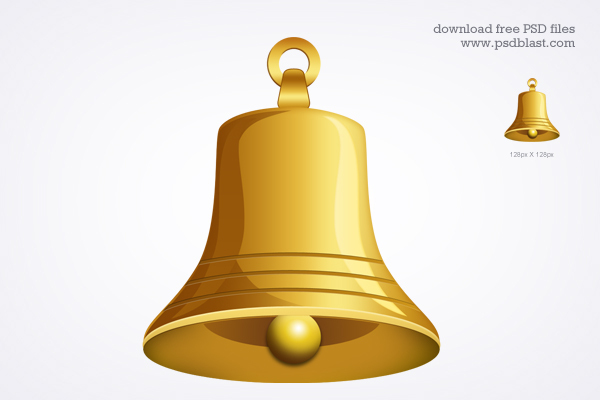 The small bells hung from the roofs of pagodas have the purpose of making audible the ‘sound’ of Buddhist law. However, the ringing of bells and of handbells has a universal power of purification. 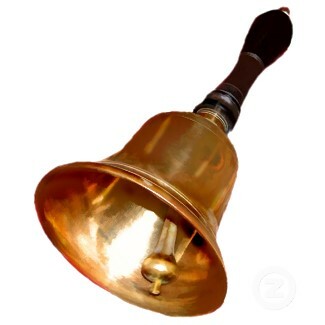 A very special symbolism attaches to the Tibetan handbell or tilpu (Sanskrit ghanta). 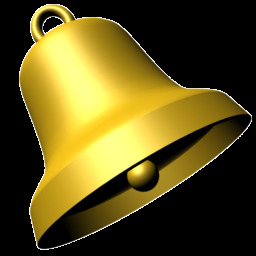 By contrast with vajra (thunderbolt), the bell symbolizes the world of the senses as opposed to the ‘diamond’ realm; it symbolizes the world of illusion, typified by the bell’s fleeting sound. 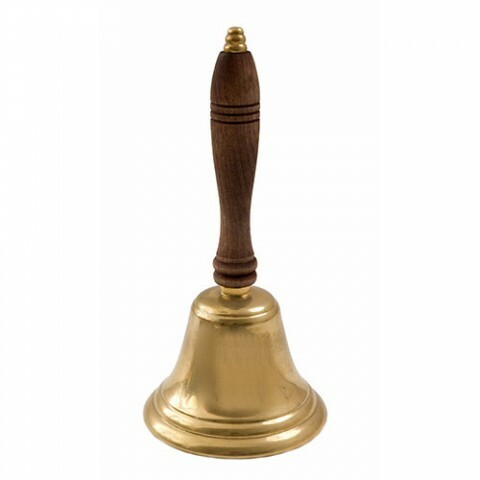 The bell is also Wisdom as opposed to Law, the passive female element, while vajra is the active male element. 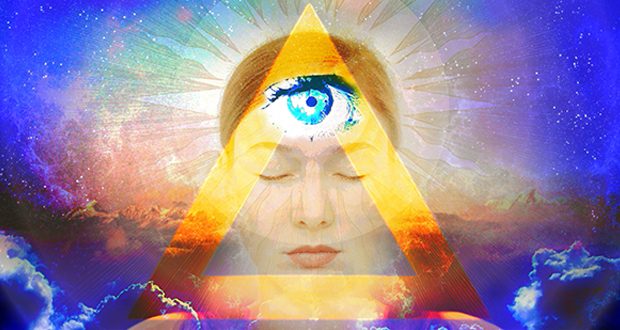 This is expressed by sexual symbolism, and also by the initiate wearing a gold ring (vajra) on the right hand and a silver ring (tilpu) on the left. As opposed to thunderbolts, handbells also symbolize the virtues of womanhood and the Teachings... The handle is usually shaped like an eight-branched bolt of lightning cut in half. Often used ritually and in magic, it frequently bears the Sanskrit greeting of ‘The Jewel in the Lotus’ (Оm Mani Padme Aum, sometimes abbreviated to Оm Aum) or else some magic spell. It is often decorated with the Prayer Wheel, a ring of lotus petals, lions, gods and so on. A magic handbell can be used to summon the spirits of the dead. It is cast from an alloy of tin, iron, gold, copper and quicksilver, and on the base should be inscribed the name ‘Tetragrammaton’; above this are the names of the ruling spirits of the seven planets, above them the name ‘Adonai’, and on the holding-ring, the name of Jesus. According to Girardius Pervilues, to make it work it has to be wrapped in a fragment of green taffeta and kept therein until whosoever is to undertake the mighty mystery has the means and the ability to take the said bell to a graveyard and there set it in a grave and leave it for the space of seven days. 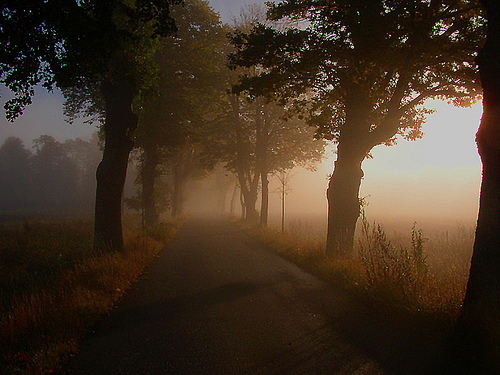 So long as the bell retains its covering of graveyard earth, the emanations and the sympathies which it contains will never leave it. 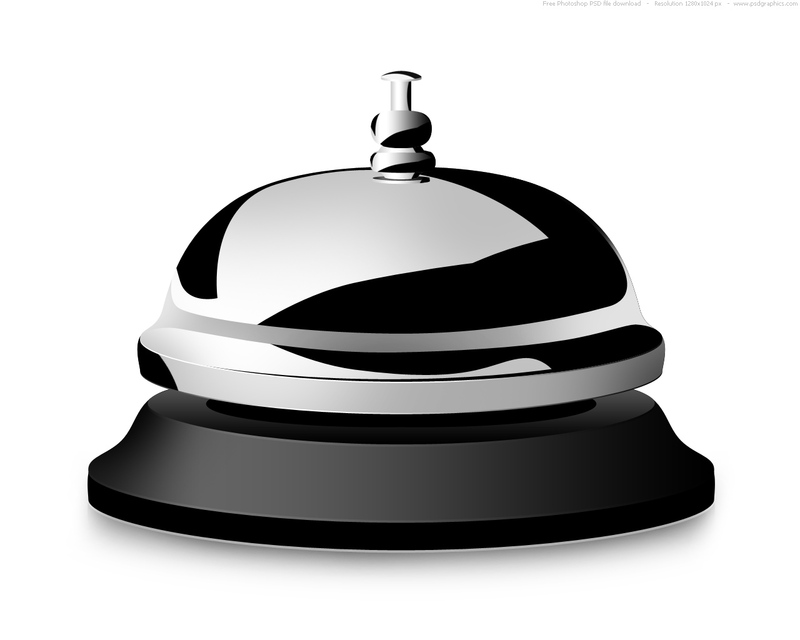 They will give the bell the lasting quality and requisite virtue, whenever you ring it to that end.